Google Ads Updates and Upgrades! 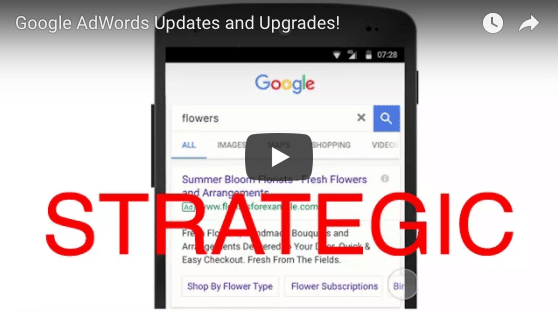 *New* Google Ads (Formerly known as Google AdWords) Updates and Upgrades! searcher, the business, and Google! 2) Callouts and Snippets Are In-Line! Historically, a searcher could find callouts and snippets directly underneath an ad (which were placed by Google Search’s algorithms), but now they will be found in line with the ad, allowing more of the text to be displayed (and chosen by the advertiser). These, however, are not interactive and shouldn’t appear outside of the ad paragraph. Interaction has been made easier with these new Google Ads mobile upgrades! Contact us to get started on Google Ads today! ← Google Maps Q&A Section Explained!